On Tuesday, scientists at Purdue University announced that Elon Musk's red, space-traveling Tesla Roadster could contaminate Mars with bacteria from Earth since the car and its driver were not sterilized before takeoff. Although it's unlikely that the Roadster will land on Mars, Jay Melosh, a professor of Earth, atmospheric and planetary sciences at Purdue, says bacteria onboard could destroy Mars' native organisms if it ever collided with the planet. 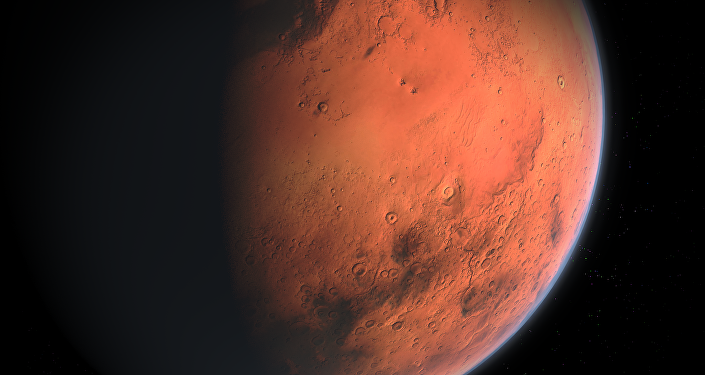 "If there is an indigenous Mars biota, it's at risk of being contaminated by terrestrial life," Melosh said in a statement. "Would Earth's organisms be better adapted, take over Mars and contaminate it so we don't know what indigenous Mars was like, or would they be not as well adapted as the Martian organisms? We don't know." But even if Musk had followed sterilization guidelines from NASA's Office of Planetary Protection, it wouldn't have done much, according to Melosh. "Even if they radiated the outside, the engine would be dirty," Melosh added. "Cars aren't assembled clean. And even then, there's a big difference between clean and sterile." Spacecraft that are destined for landing missions are expected to go through various defined sterilization processes in order to avoid causing contamination of other worlds. However, spacecraft that are intended to stay in orbit do not have to undergo the rigorous process. But Musk's Roadster was not cleaned before being launched into space. In fact, prior to being shipped off, the car was driven by Musk himself. Melosh isn't alone in his concerns. Alina Alexeenko, a professor of aeronautics and astronautics, is similarly uneasy. "The load of bacteria on the Tesla could be considered a biothreat, or a backup copy of life on Earth," Alexeenko said in a statement. The Starman, the Roadster's "driver," is currently on a orbital path that will pass by both the Earth and Mars. Musk has not commented on either Melosh's or Alexeenko's remarks. 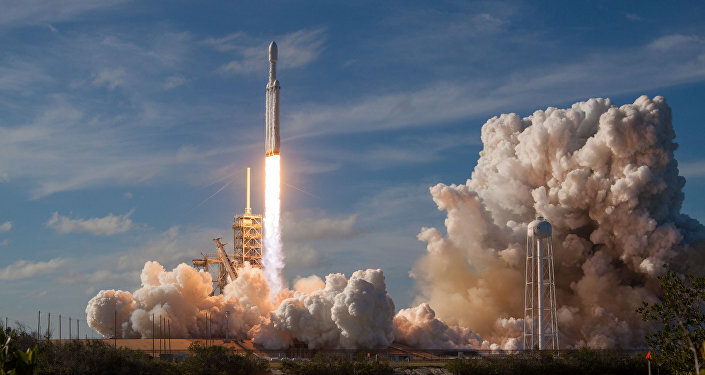 The Roadster was launched into space in early February from the Kennedy Space Center in Florida.